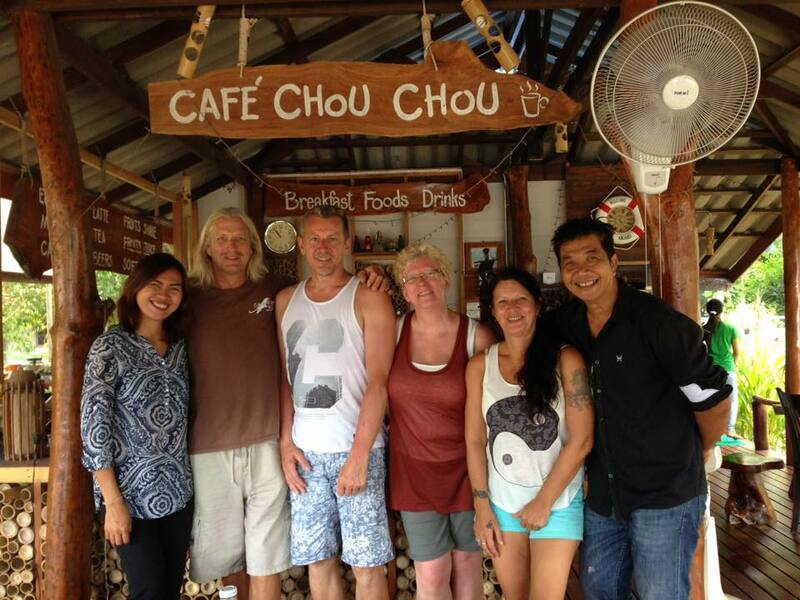 With 20 years of experience in the diving industry, we are one of the oldest dive center on Koh Phangan. This allows us to provide high quality services adapted to every single customers. Learning SSI courses or diving with our professionals will make the time spent with us memorable. We provide a broad range of SSI courses from entry level Open Water Diver to the professional level of Assistant Instructor. Try Dives are also available as well as a wide range of diver specialties. Watch the video and see what your day could look like! 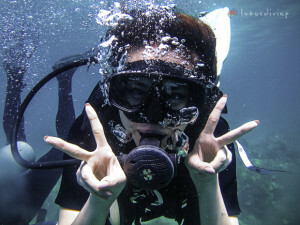 For beginner to experience underwater world with our SSI professionals. Diving safely to a maximum depth of 12m. Earn a certification as a diver and get recognized worldwide. Start learning now in a few clicks. 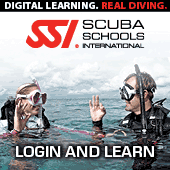 Increase your dive experience with SSI Specialty courses. Enriched Air Nitrox, Deep Diving, Independent Diver and much more available. 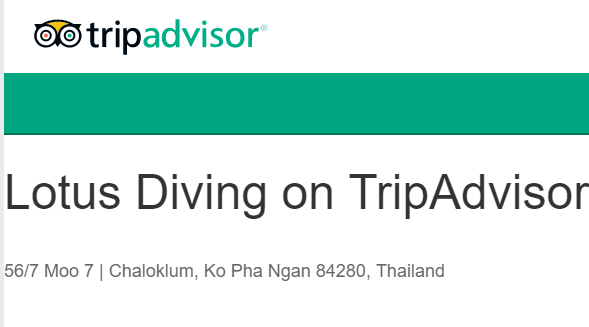 You want to try or start scuba diving? You want to continue your education in diving? 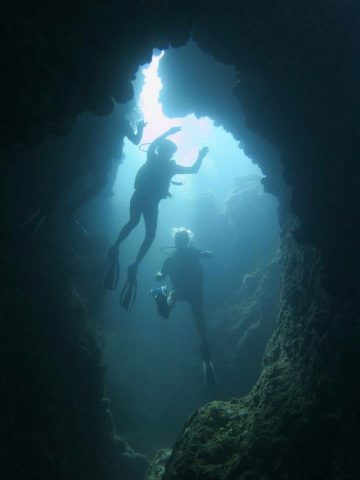 You want to visit our local dive spots? 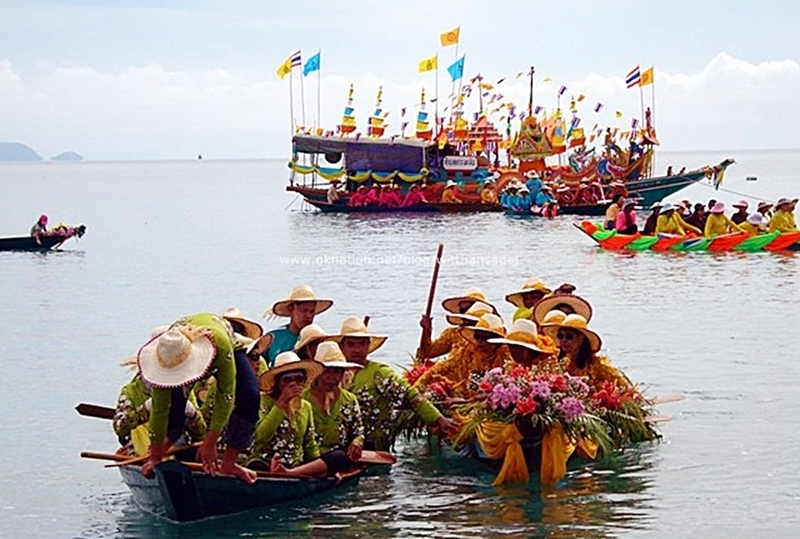 Lotus Diving have now reached its 20th anniversary. That is many years of experience, trying to improve and provide the best services. It has also been 20 years you trust us, for quality, professionalism and with your safety. Looking back as we reached this milestone, we feel there was a need for change, for evolution. Technological advancements has made its way in the world with mobiles and tablets. We are now at a time, we need to better use technology to improve our services. This idea is reflected in a new partnership. 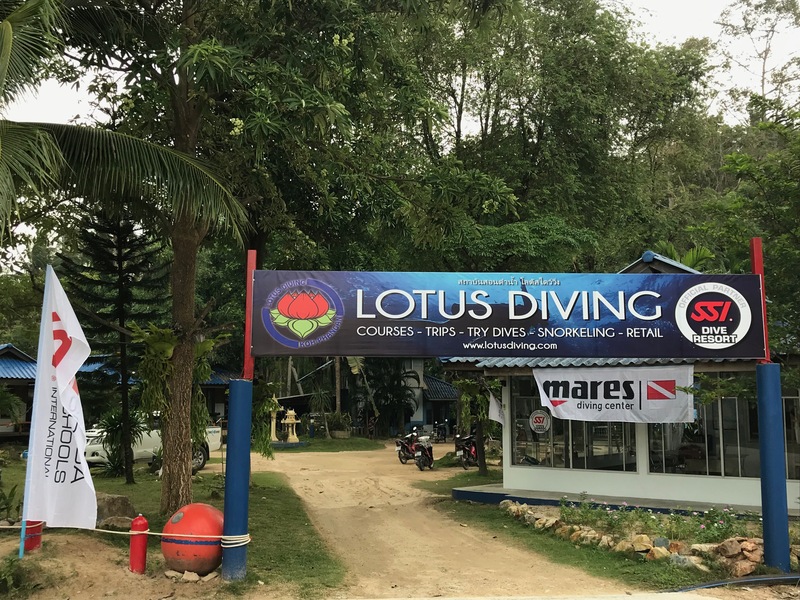 Lotus Diving has switched to SSI – Scuba School International for all educational programs, courses and other related diving activities. This is why your adventure can start now by enrolling in a course with instant access to your material. Reserve your spot on our daily dive trips or join us in our adventures on Facebook. Start now by creating your SSI account!